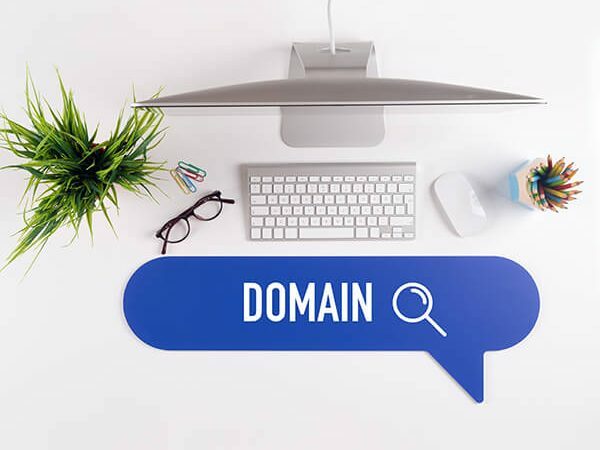 How to Get Yourdomain.com in minute Apply for yourdomain.com is pretty easy that you just do the enquiry job form the search tools to find your favorite one which is available. Then follow our shopping instruction to complete the step in click. Finally settle the invoice of the domain, you can have yourdomain.com in minute.